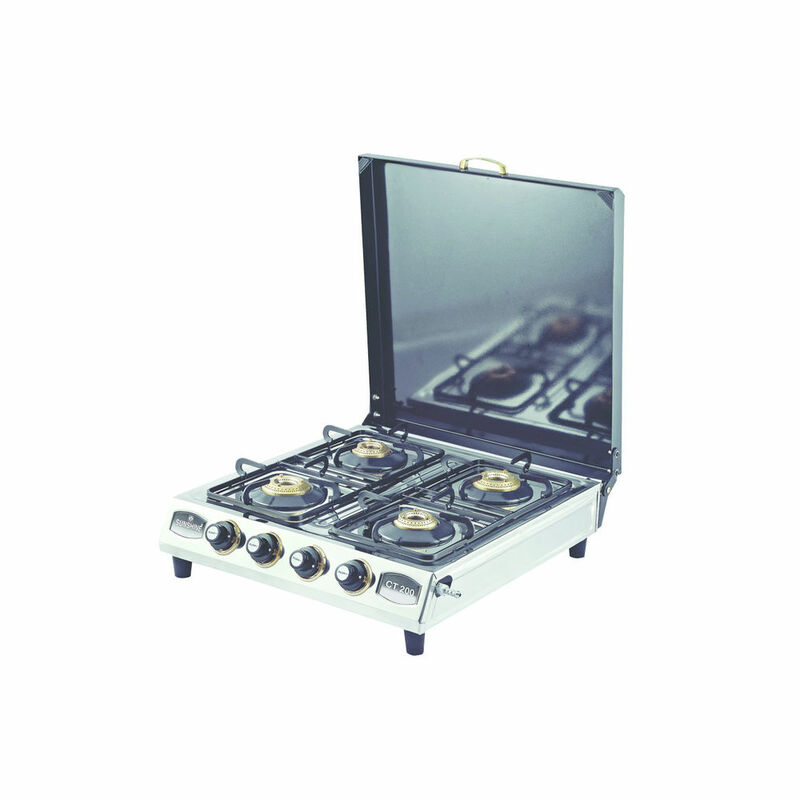 Sunshine’s CT-200 Cover model is the compact most four burner stove you will find in the market. The stove’s classic and strong look comes along with a lifelong durability. 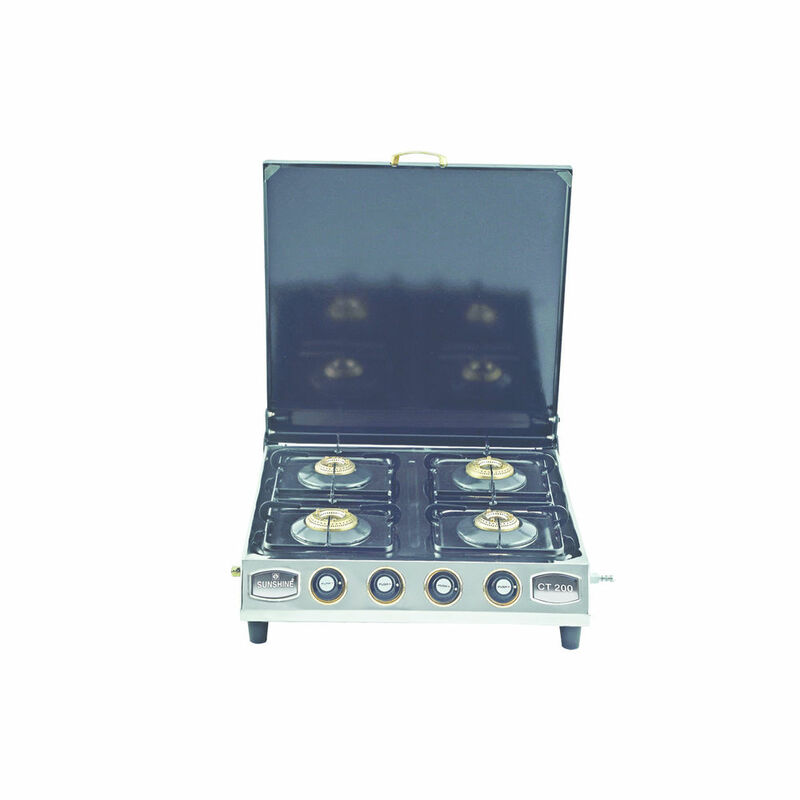 The different burner’s sizes are ideal for various cooking techniques. 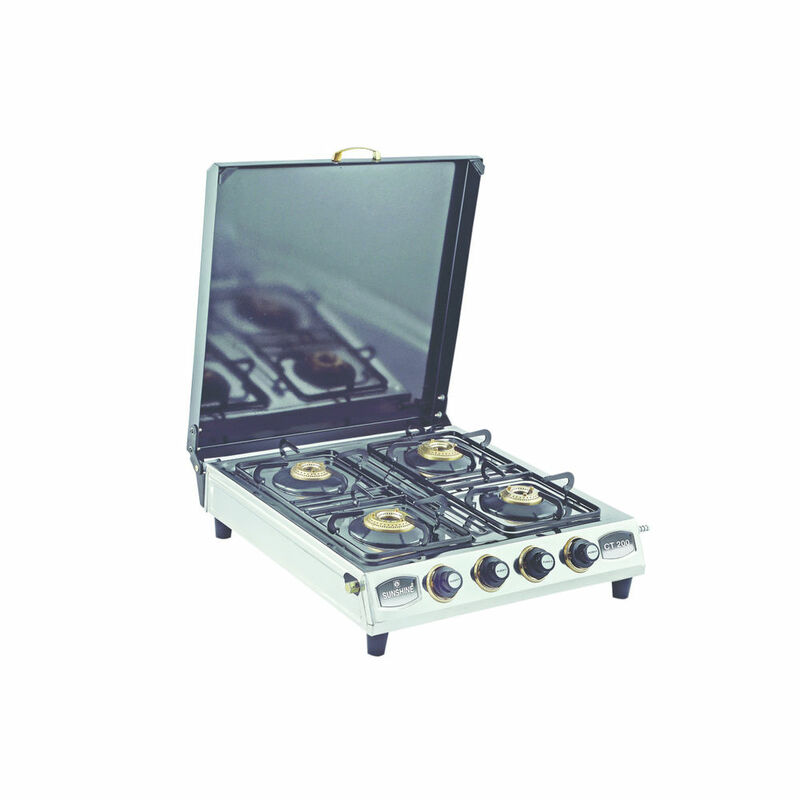 This space Sauer stove in the best match for your smart kitchen.